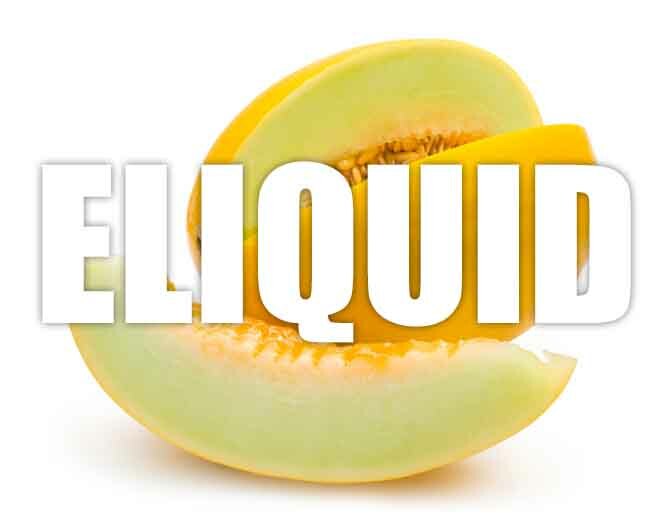 Honeydew melon flavoured e liquid is a 100% ripe and surgery cantaloupe flavour that distinguishes itself from other melon flavours due to its lightness and sweetness. Very refreshing and a lovely vape. What Is Honeydew Melon E Juice Like To Vape? 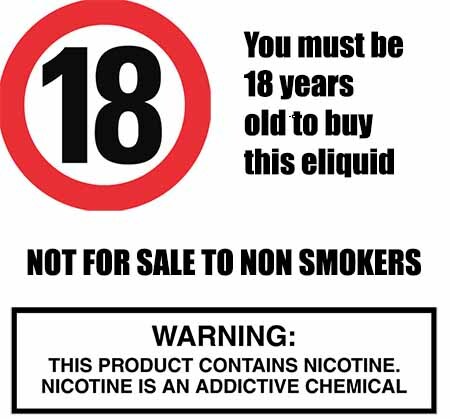 You can feel safe when choosing one of our UK made vape liquids that they DO NOT contain:- Diacetyl, Acetoin, or Acetyl Propionyl, refined sugars, protein, genetically modified ingredients, animal ingredients of any kind, preservatives, sweeteners, or colours. Is Vaping Honeydew Melon eJuice Vegan & Vegetarian Safe? When we create a new fruit flavour we make sure that, along with all our other sweet fruit e liquids, it is gluten free and suitable for vegetarians, and vegans. You can rest assured when purchasing this e liquid flavour that it contains only the purest ingredients.